Welcome to this charming townhome located in the popular Royal Oaks Villa community. As you enter the gated complex, you'll notice the beautifully kept grounds. There is an abundance of parking as well as a pool and spa within the community. Located in the center of the complex is a large grassy green space that can be enjoyed with your family and pets. The property features 3 bedrooms and 3 bathrooms. The master bedroom has it's own patio deck and the other two bedrooms share their own patio as well. The home has its own dinning room that flows directly into the kitchen. The living room is complimented with a fireplace. 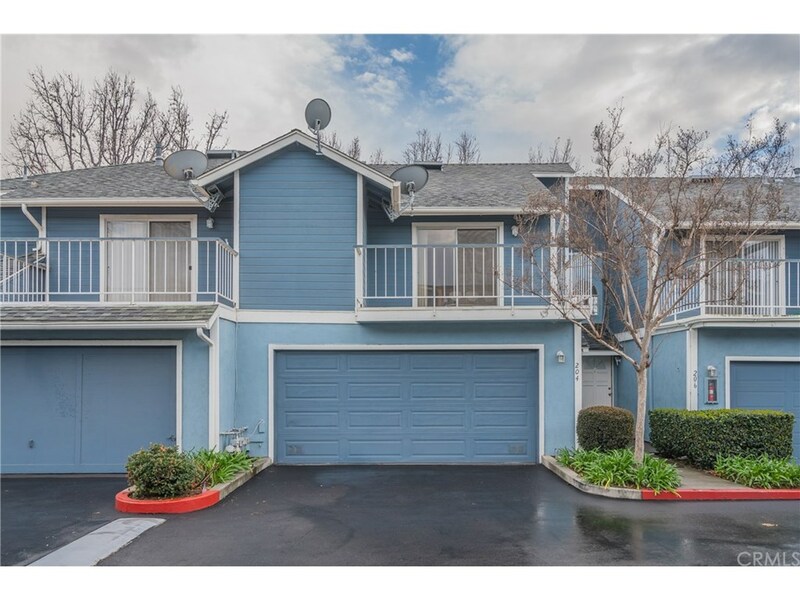 This property is ideally located next to grocery stores, restaurants, parks as well as the 10 and 57 freeways.